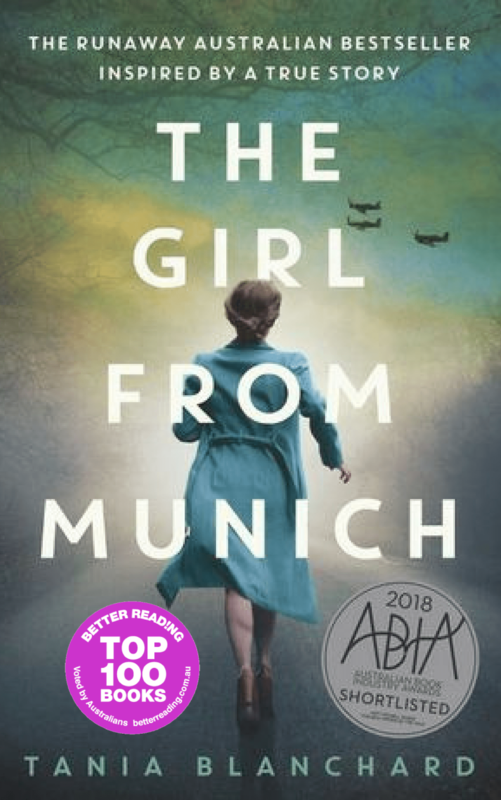 But in 1943, the tide of the war is turning against Germany, and Lotte’s life of privilege and comfort begins to collapsing around her. As Hitler’s Reich abandons Germany and the country falls to the Allied forces, Lotte is forced to flee from the unfolding chaos to the country with the darkly attractive Erich Drescher, her Luftwaffe superior. Amid the danger, pain and heartbreak of a country turning on itself, Lotte must forge a new life for herself. But as the country struggles to find its future, shadows of the past come rushing back and Lotte finds herself questioning everything she has fought for – love, duty and freedom. Tania lives in Sydney with her husband and three children. Coming from a family with rich cultural heritage with a German mother and Italian father, stories have always been in her blood. Following a career in physiotherapy, it was only when she had her family that she decided to return to her passion of writing. 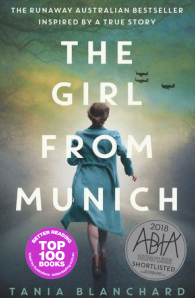 Her debut novel is The Girl from Munich, the story she has always wanted to write, inspired by the fascinating stories told by her German grandmother, and she is currently working on the sequel, set in Australia in the 1950s. Tania is excited to have found her light bulb moment, her love for writing historical fiction. She looks forward to delving further into her interests of history and family stories to enrich and bring to life the many ideas inspired by the amazing tales she has gathered over the years.